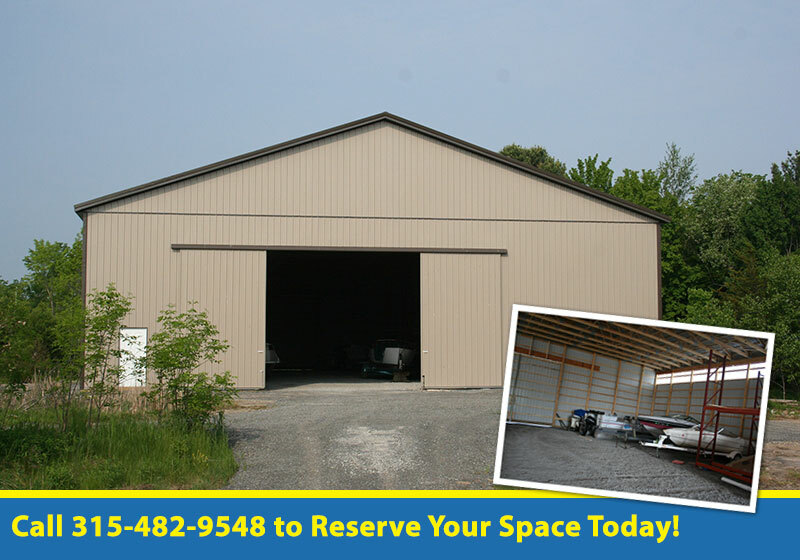 Indoor Storage – $3.25 per sq. ft.
Just pay for the gas to fill the boat and we’ll deliver it to your dock FREE in the Spring. Call 315-482-9548 to Reserve Your Space Today!